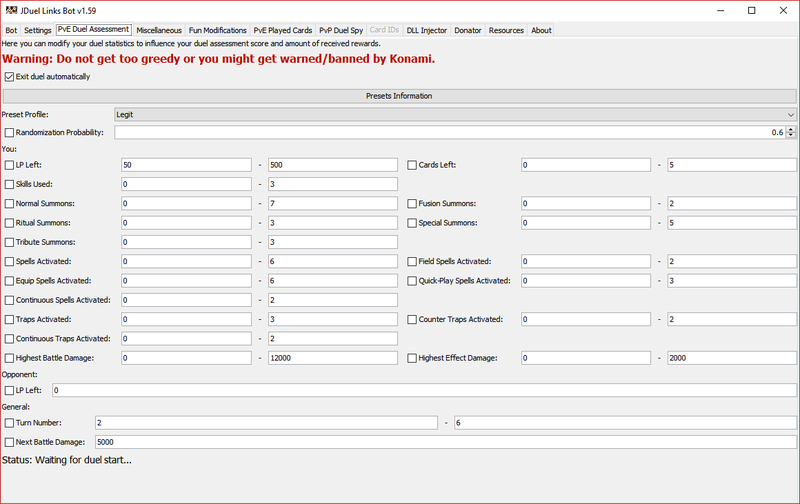 I created an ultimate all-in-one modding tool for Yu-Gi-Oh! 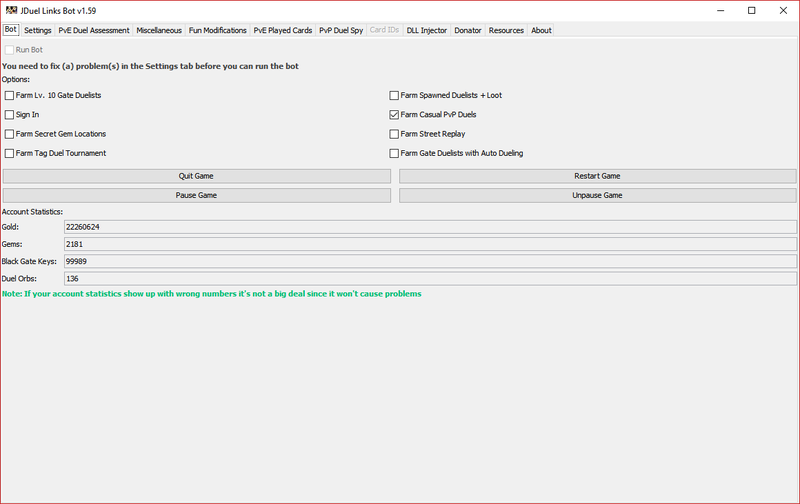 Duel Links Steam version for Windows-based operating systems trying to fulfill all of your modding needs. The download is free so don't hesitate to check it out and see if you like it. 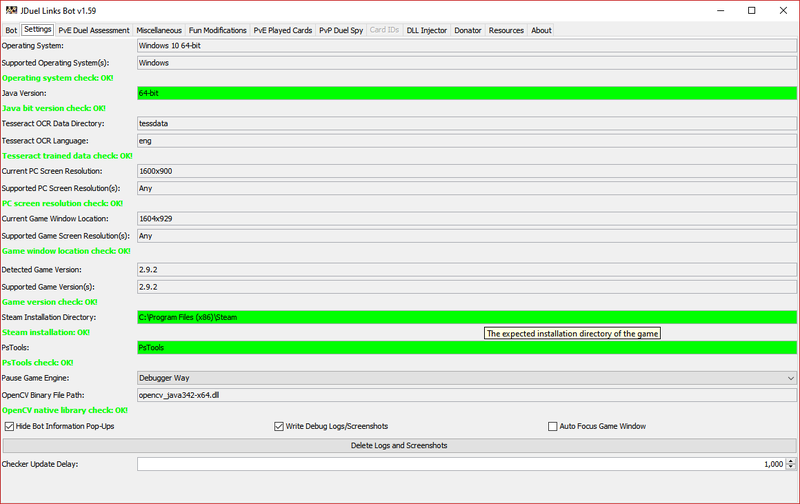 I appreciate any kind of feedback so I can improve the program by fixing issues and adding more useful features. Last edited by BullyWiiPlaza on Wed Apr 03, 2019 5:07 am, edited 9 times in total. donate version can trial ? 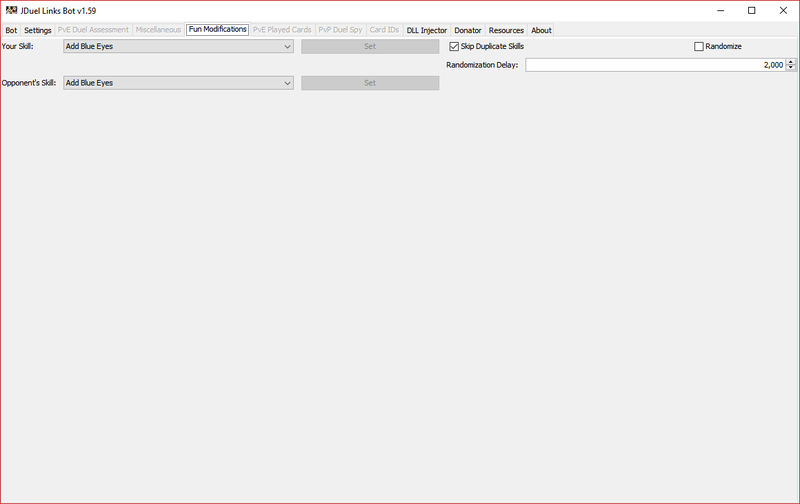 The donator features have no trial but you can try out the tool as it is with its free features. Ok so what does this do exactly? donators only. how much does it cost? how much do I donate and how? and can you pm me?